Acupuncture is a form of Chinese Medicine that focuses on harmonizing the mind, body and emotions. It is a holistic health practice that seeks to diagnose the root cause of illness, and address that by balancing internal energy, often referred to as Qi. It is a therapy that involves the insertion of ultra fine needles into specific points, which restores proper functioning of organs, body systems and substances. See what to expect in the treatment room & from your sessions of acupuncture HERE. 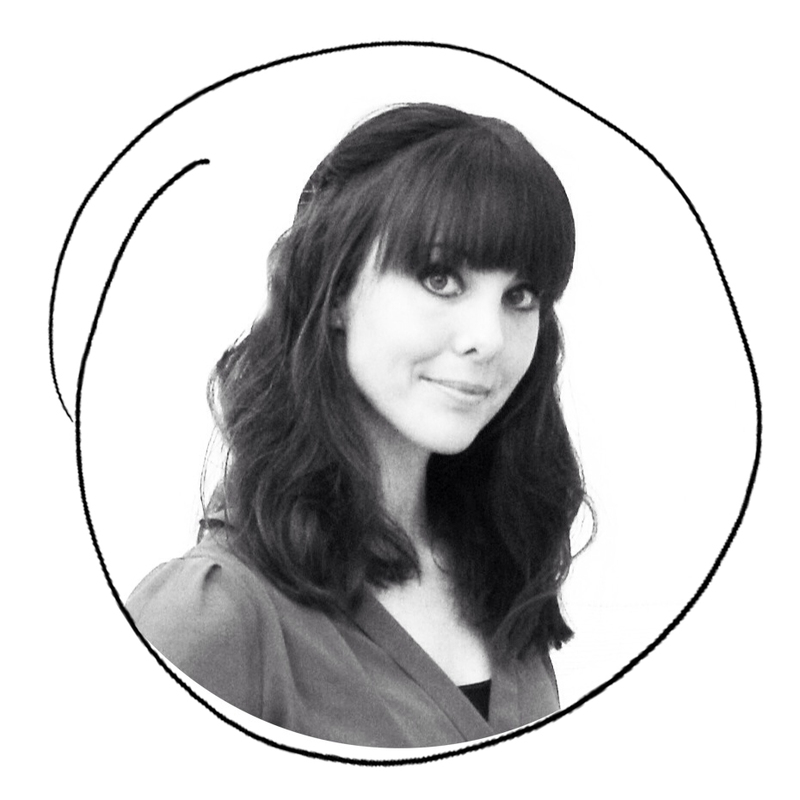 Would you like to visit the THAME clinic, or the practice in PRINCES RISBOROUGH? This ancient way of viewing the world is based on the movement of energy within nature and the seasons. The relationships and interactions between the Five Elements – Water, Wood, Fire, Earth & Metal – provide an example of how these energies move within our own bodies. By viewing ourselves as microcosms of the natural world (macrocosm), we can identify our core imbalances, constitutional weaknesses, and the root cause of illness. Despite having each of the Five Elements within us, we all have one Element which is like our default setting; we may exhibit exaggerated patterns, feelings and behaviours of that particular Element if we become unbalanced or ill. Emotions such as fear, worry, grief, anger and lack of joy are considered causes of illness, as well as trauma, poor nutrition and infection – all disturb the natural flow of Qi. The one Element that shows itself the most, in everything we do is called the CF or the Constitutional Factor. This style of acupuncture believes that most often, the root cause reason of illness or imbalance, is in the CF. By harmonising the Five Elements, & focusing on the CF, the acupuncturist can stimulate the body’s own natural healing, enhancing quality of life on many levels. It is especially powerful in tackling emotional issues, encouraging holistic health through a combination of needles and talking therapy in clinic, or by using the Five Elements within the context of coaching to support your true self in your success. Traditional Chinese Medicine (TCM) is a style of acupuncture that aims to support the organ systems and the physical body. It is effective in treating acute and chronic illness, including specific conditions such as migraine, back pain, PMS, asthma and arthritis. It is particularly indicated for relieving pain. I am a traditional acupuncturist who integrates these two styles to ensure greatest therapeutic effect for all my patients, whatever their main complaint. That said, my true passion lies in the power of the Five Elements, as a way of tapping into the true nature of my patients, giving them the space & permission to be their true selves, whilst ensuring balance & abundance within the Element, so they can live from the strength of their Element. There are other skills & techniques that acupuncturists can bring to the treatment room besides needling. This includes giving dietary & lifestyle advice, using moxa & cupping, & as a CTI qualified coach, I often add coaching into the clinic space, creating an even more powerful technique for patients. Chinese Food Energetics theory describes food as possessing qualities such as warming or cooling, nourishing or clearing; for example chilli peppers and garlic are both energetically hot, whereas cucumber and watermelon are energetically cold. The energetic temperature of food is a measure of its direct effect on the body after digestion, not necessarily it’s physical temperature to the touch. For example, a red apple is energetically warmer than a green apple, despite them both feeling exactly the same temperature on the outside. However, the energetic quality of food may also be influenced by the cooking or preparation method. Each food also has a particular flavour which pertains to one of the Five Elements. For example, the salty flavour belongs to the Water Element and enters its organ – the Kidney; so a little salt will benefit that organ, but too much will inhibit its action. Similarly, eating sweet foods or dairy will make a phlegmy condition, such as sinusitis, worse; consuming bitter or pungent flavours – onions, mustard, olives or green tea – will help clear the mucus. If appropriate, I may suggest foods to avoid, or foods to add into your diet. This Chinese Dietary therapy often contributes towards a more effective overall treatment plan. Watch what a typical treatment looks like HERE. 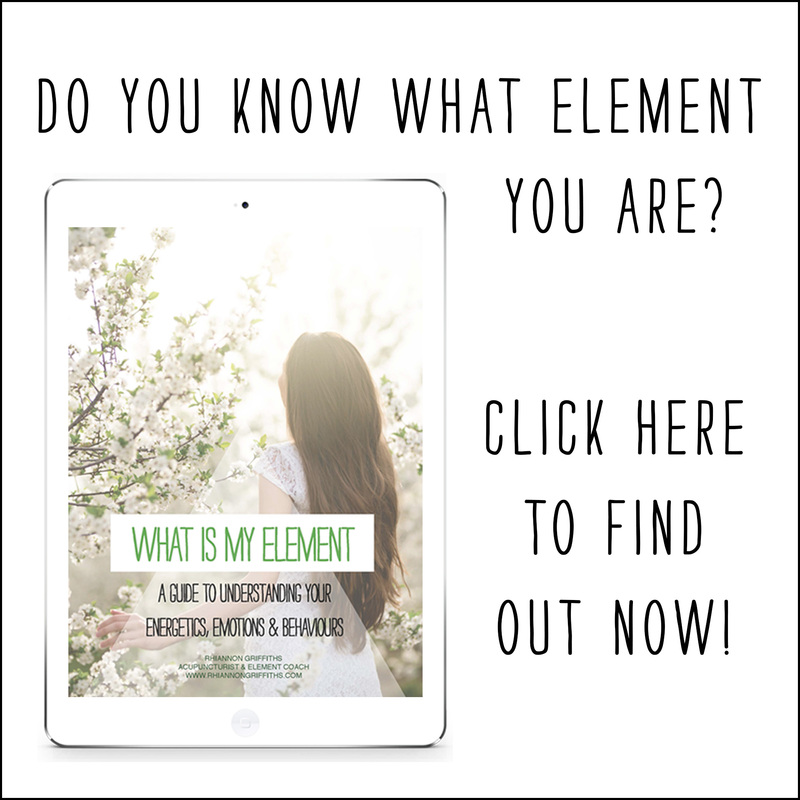 Learn more about the Five Elements & which Element you might be HERE, & download your FREE ebook.